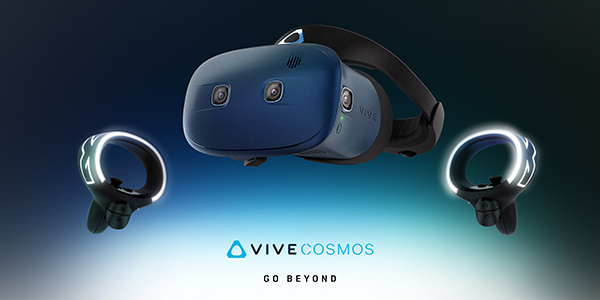 Fink & Fuchs AG has added a prominent new addition to its customer portfolio: Effective immediately, the firm is supporting the communication of the Taiwanese technology manufacturer HTC in the DACH region. At the turn of the year, Alexandra Groß will step into the role of Chairwoman of Fink & Fuchs AG. 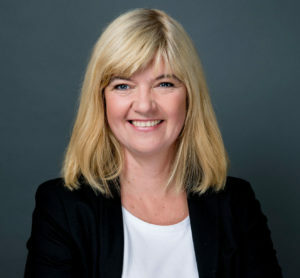 The responsibilities of her new position will span the overall management and strategic development of the communications agency with offices in Wiesbaden, Berlin and Munich. 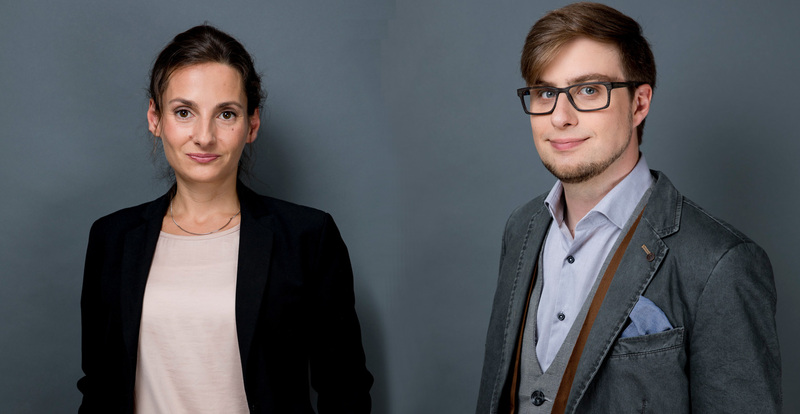 Tailor-made PR – the communications agency Fink & Fuchs AG is expanding its expertise in B2B, corporate and online communication. Since June, Anica Thalmeier (48) has strengthened the Fink & Fuchs team in Munich as Senior Account Manager. Julian Rudolf (36) has been Account Manager in Wiesbaden since July of this year. 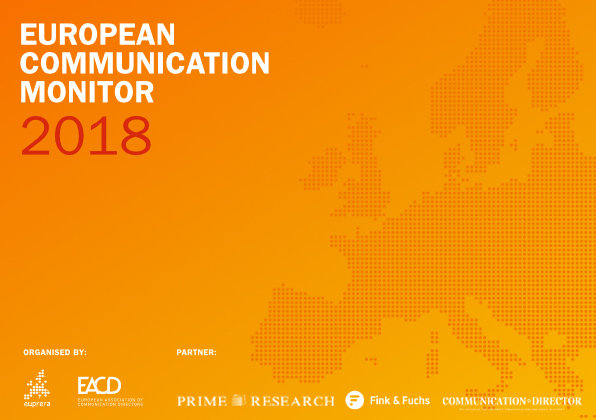 The communications agency has been supporting the European Communication Monitor (ECM), the world’s largest transnational survey on strategic communication issues, as a “Digital Communication Partner” since mid-February. The Fink & Fuchs team is actively participating in the redesign and operation of ECM’s online content, the development of additional information offerings and the active marketing of results. 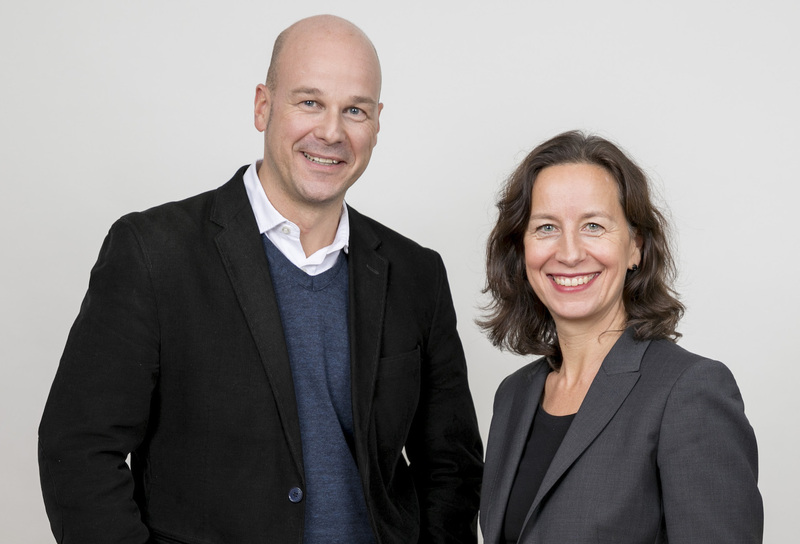 The Wiesbaden-based agency brings to the table of the 3-year partnership its 15-year expertise in the design and marketing of scientific research projects. For years we have been following the tradition of picking up a trend topic in our annual Christmas greetings and giving it a humorous twist. This year it is digital speech assistants: Alexa & Co easily help us predict the weather, order Christmas gifts, turn lights on and off, play music and much more. Of course, we have our own digital assistant in the agency. Find out what it is like being a speech assistant during the pre-Christmas season at Fink & Fuchs. Make sure you activate the subtitles. 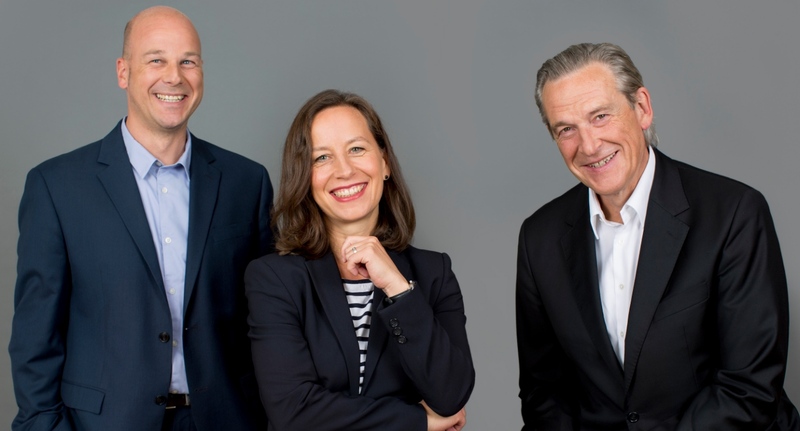 Alexandra Groß and Michael Grupe, both members of the Management Board Fink & Fuchs AG since 2011, have acquired shares in the communications agency. 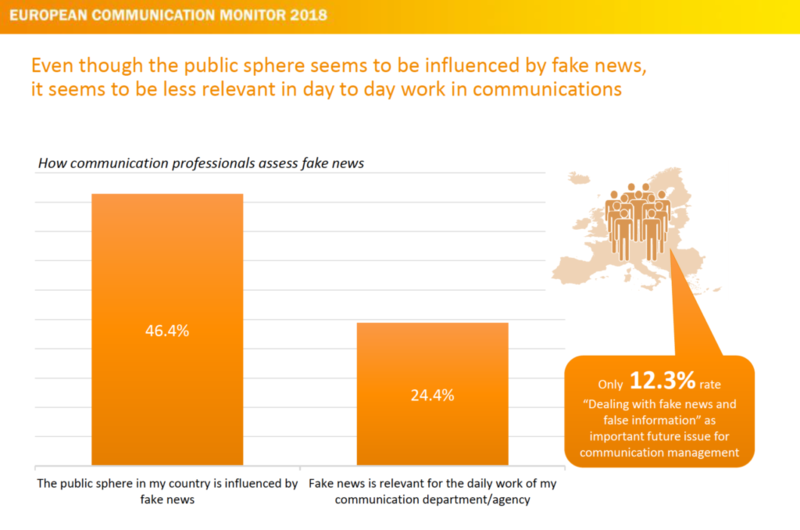 Their new role as partners marks a further step in the generational change initiated in 2011 by the agency based in Wiesbaden, Berlin and Munich.